NY: Knopf, 1998. First edition, first prnt. Full cloth. Signed by Morrison on the title page. Unread copy in Fine condition in a Fine dustjacket with an archival cover. 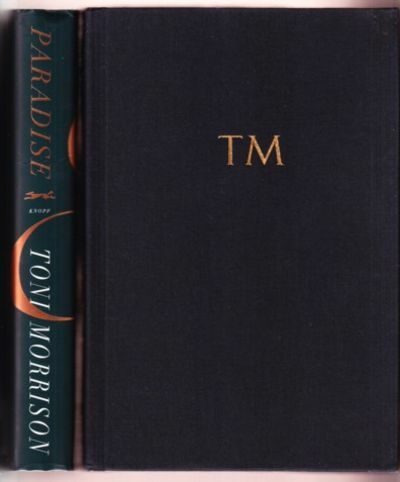 Morrison's first novel since Jazz (1992) and being awarded the Nobel Prize for Literature (1993).. Signed by Author. First Edition. Hardcovers. 8vo - over 7¾" - 9¾" tall.